Nick Brown created his own waterproofing wax to keep his boots dry. Cyclocross is dirty and it’s sometimes hard to keep your gear clean. Often times Tide will just not cut it when comes the getting the mud, grime, blood and sweat out of your equipment. Recently we started using Nikwax detergent and shoe cleaner to great effect after the races and rides in the mud. Then, the wettest weather on record drenched the West Coast with no signs of letting up. Even with disc brakes and fenders on our winter bikes, the grime permeates. Nick Brown, a hiker, and traveler, who created his own waterproofing wax, founded Nikwax in 1977, to keep his leather mountain boots dry. 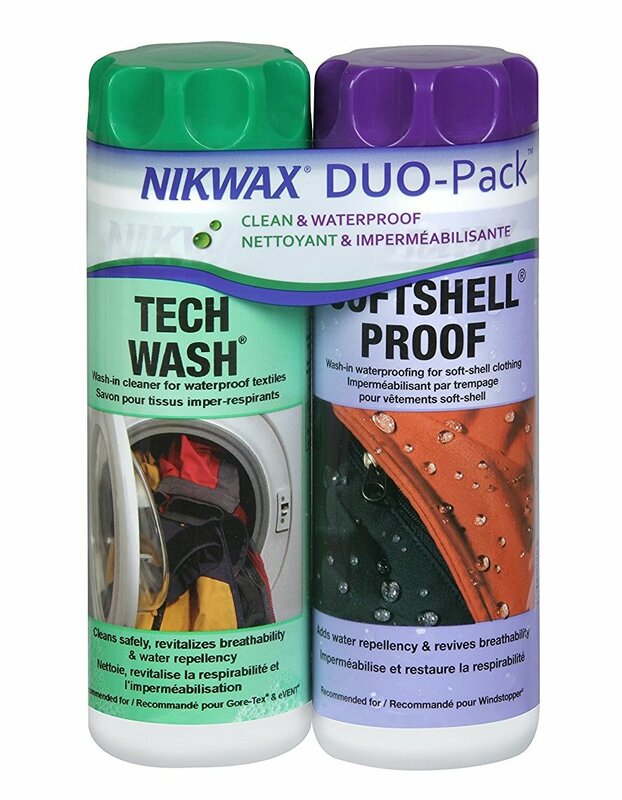 Subsequently, Nikwax developed into a brand dedicated to environmentally safe aftercare and waterproofing products. Nikwax products do not use aerosols or fluorocarbons. Nikwax products are all fluorochemical-free, use advanced elastomer technology, are not tested on animals, and are non-persistent in the environment. Nikwax is keeping our whites white, colors bright and shoes looking good. It does so without hurting the environment or fuzzy bunnies in the lab. It’s also keeping us drier by slowing down the dreaded soak through point. The engineers at Nixwax have also figured out how to get the smell out of base layers, so we stuck up on that too. Also, see this demonstration by Mark V from our archives.